Full details on the kettlebell course can be found here. 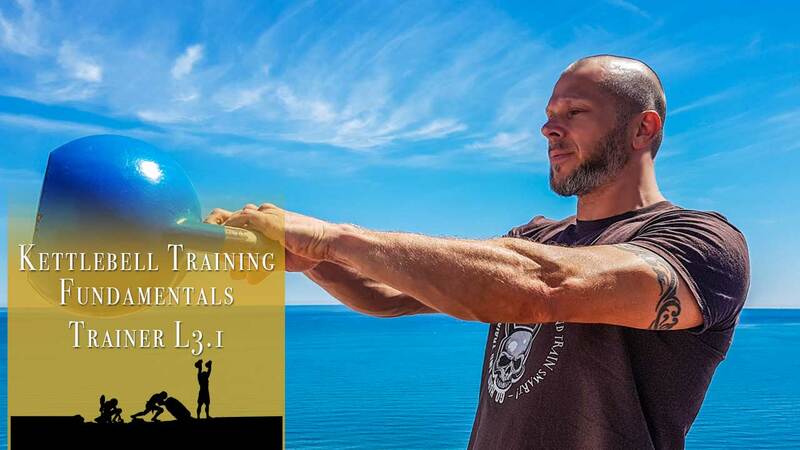 This course is now defunct and superseded by Kettlebell Fundamentals Trainer L3.0, those with a coupon for this course can choose to upgrade for $60 by contacting us. I did not get to take my course before the deadline. I ended up having the worst few months. Super sad about that. However while setting up the course I was treated wonderfully and would recommend this strictly for that! Great content, everythong is made crystal clear so you can implement the theory immediately into practice.